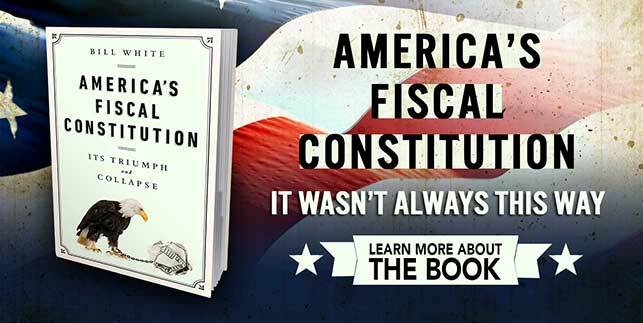 AMERICA'S FISCAL CONSTITUTION tells the remarkable story of generations of Americans who preserved their nation's future by limiting federal debt. Since traditional budget principles collapsed in 2001, federal debt has soared to a record level in relation to the annual tax revenues available for debt service. 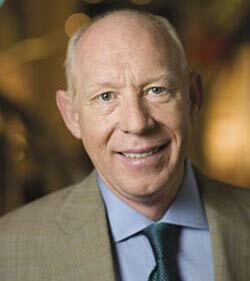 To help those seeking to understand what has gone wrong, Bill White offers an engaging history of what once had gone right. “In the words of James Madison, the architect of the written Constitution, our nation’s founders developed limits on debt that would be ‘clearly visible to the eye of the ordinary politician.’ For two centuries ordinary politicians relied on these well-defined principles to make budget choices that now seem extraordinary. Citizens expected to pay for the government they elected and to receive only the services paid for with taxes. 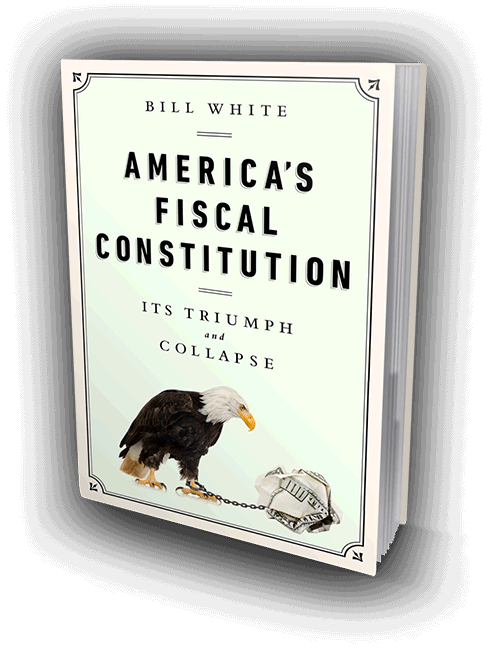 This history serves as a practical guide for Americans seeking to return to the time-tested trail of fiscal safety.”—Bill White, financial expert and former successful CEO, popular mayor of Houston, and Deputy Secretary of Energy of the United States.